If you have been unlucky enough to receive a driving ban for a speeding conviction and you are now struggling with your insurance, please do give us a call. We specialise in banned driver insurance and getting cover for people who need speeding ban insurance is relatively easy for us. Receiving a ban for speeding can be a bit of a lottery and often depends on the attitude of the court on any given day. Our underwriters recognise that some speeding convictions result in a ban whereas others don’t and as such may not look to increase your premium by a large amount. Our experience is that exceeding the speed limit by 30 mph can result in a ban but often there are circumstances where this is different. Your ban may have been for a week, month or year, etc. Whatever the duration we will be able to provide you with speeding ban car insurance. If you find that your current insurance company have increased your premium or in the worse case, won’t now cover you at all, then please do contact us. 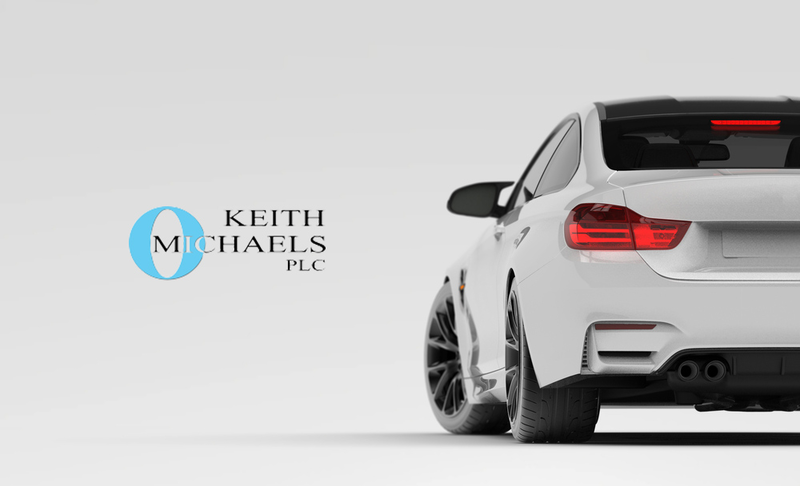 We are very sympathetic when it comes to speeding ban car insurance and would be very happy to look at your case – as a specialist insurance broker, we take each risk on its own merits and treat you as an individual. The rate we quote you may be far better than you think! Whilst we don’t condone driving too fast we do recognise that people will transgress at times – we are a performance car insurance broker and do get used to this! Whatever car you drive (or have driven), if you have received a ban for driving too fast then call the speeding ban car insurance specialists and we will help. If you want to know more about the different speed limit conviction codes check out our guide. Follow this link for Banned Driver Car Insurance. For our other convicted driver insurance policies please follow this link.